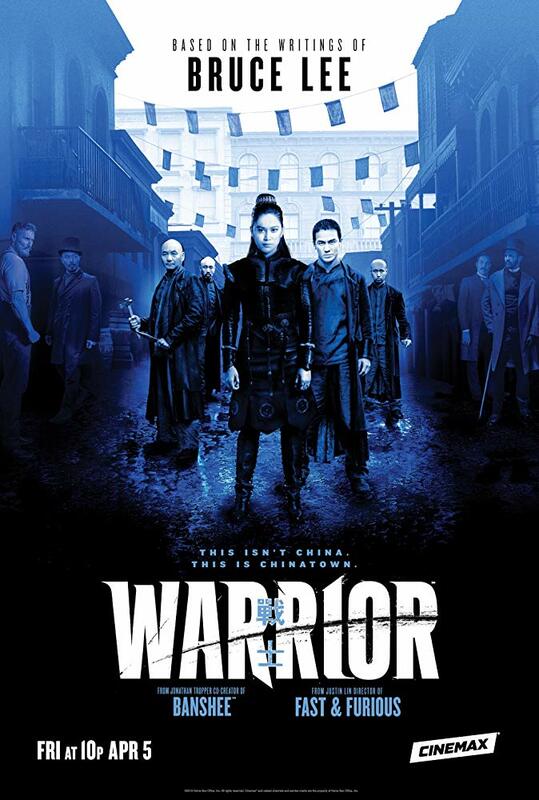 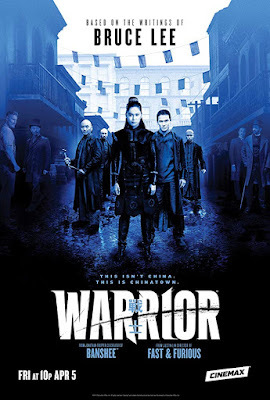 Cinemax is ready to give you their new action-packed series WARRIOR starting April 5th! 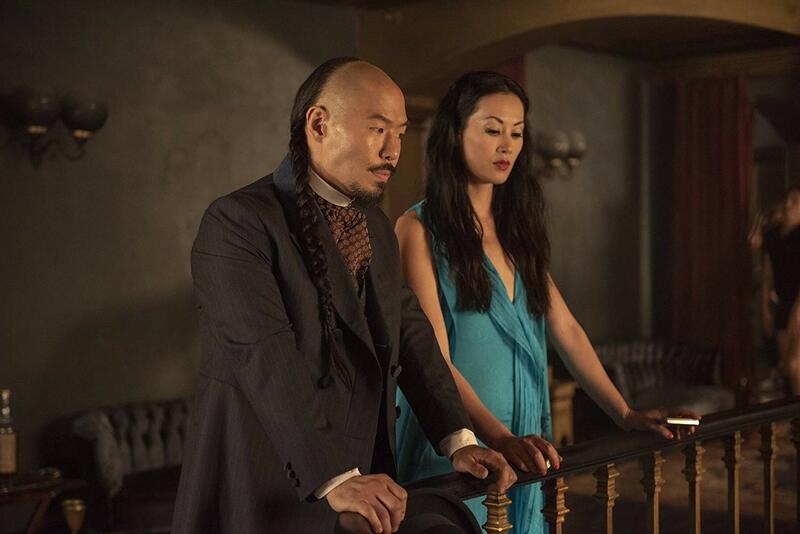 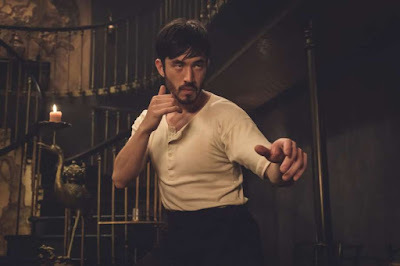 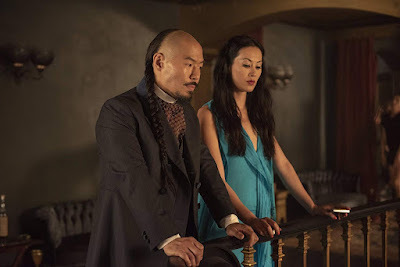 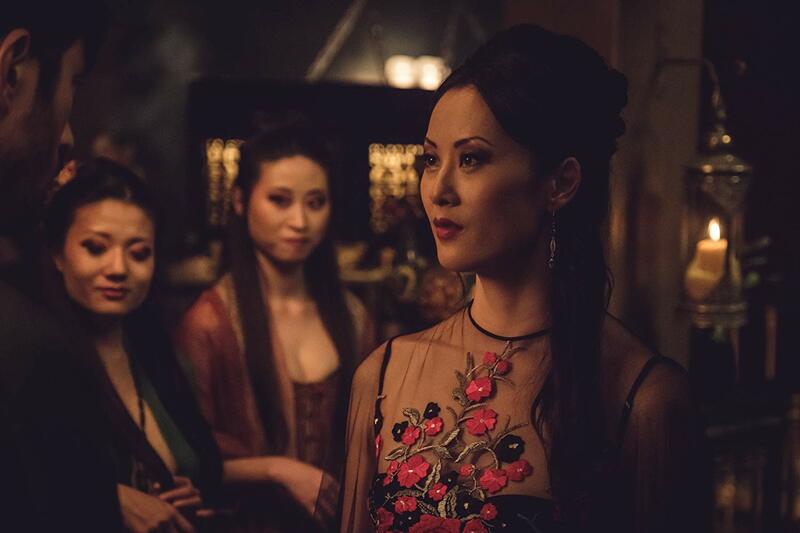 The ten episode saga stars Andrew Koji, our dearest Kieran Bew, Olivia Cheng, Langley Kirkwood,Christian McKay, always amazing Tom Weston Jones, Joe Taslim, Dean Jagger,based on the writings of the legendary Bruce Lee! 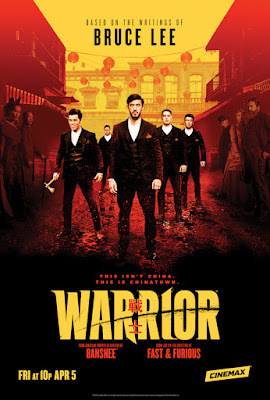 Warrior hits Cinemax April 5th! 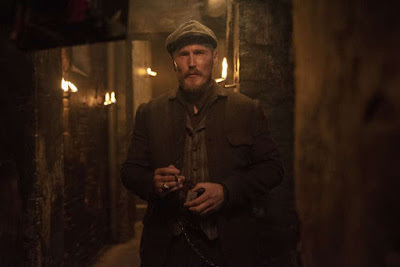 Dean Jagger plays the leader of Irish labourmen! The shooting of the first season ended up almost a year ago! Walter Buckley (Langley Kirkwood), who has his own political aspirations, engage in widespread corruption, while the mayor’s young wife, Penny (Joanna Vanderham), finds herself trapped in a loveless marriage.